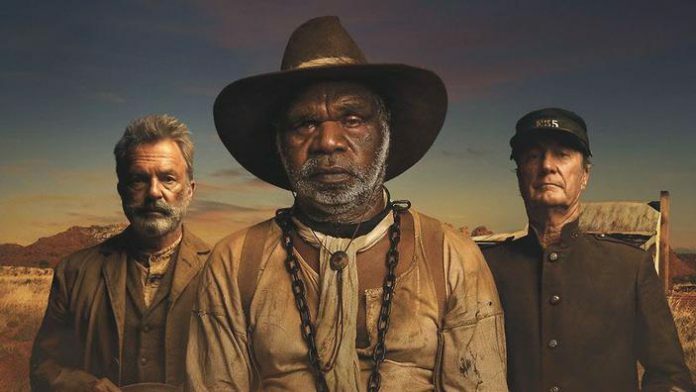 The film club’s offering this Friday, April 5 is Sweet Country (2017 – 109 minutes) at the community centre. Set during the 1920s in the outback of Australia’s Northern Territory, it stars Hamilton Morris as Sam, an aboriginal farmhand, who works for the local preacher (Sam Neill). When he is sent to work for a neighbour (Ewan Leslie), a bitter war veteran, their relationship quickly deteriorates, ending in a violent and fatal shootout. Although Sam acted in self defence he knows he would not be believed and would be unlikely to get a fair trial, and sees that his only option is to go on the run. Pursued by a lawman, Sergeant Fletcher (Bryan Brown), can Sam survive as his community starts to question whether justice is being served? The story is based on real events. Tickets are £5, doors open 6:30pm for a 7pm start.